One of the more common struggles I hear from people trying to make a change for the better, is their ability to stay motivated. It’s easy to be motivated when you start your journey. 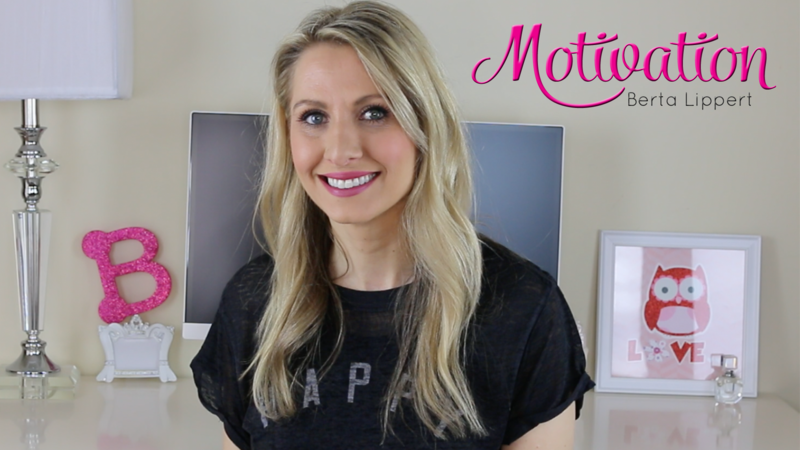 But how do you stay motivated after the excitement of setting a goal has worn off? What’s the difference between the people who stay motivated and achieve their goals, versus those who do not? I created this video to help answer these questions and to give you a strategy most would never think of. A strategy inspired by Naval Admiral William McRaven’s words of wisdom in his commencement address to the 2014 graduates of the University of Texas-Austin. To see his entire commencement address, click here.